Forget the lines, pushy shoppers and discounts off “selected items only”. We’ve compiled a list of our top picks of things you’ll actually want to buy this Black Friday - and guess what? You can do it all from the comfort of your office chair (while your boss isn’t looking). Win win. Take 25% off all full-priced items on BNKR with code BF25 - shop our Black Friday Sale now. Shop all our favourites below. Shop The Fifth Neutron T-Shirt + Pixel Stripe Short. Shop C/MEO Close Enough Top + New Status Jean. 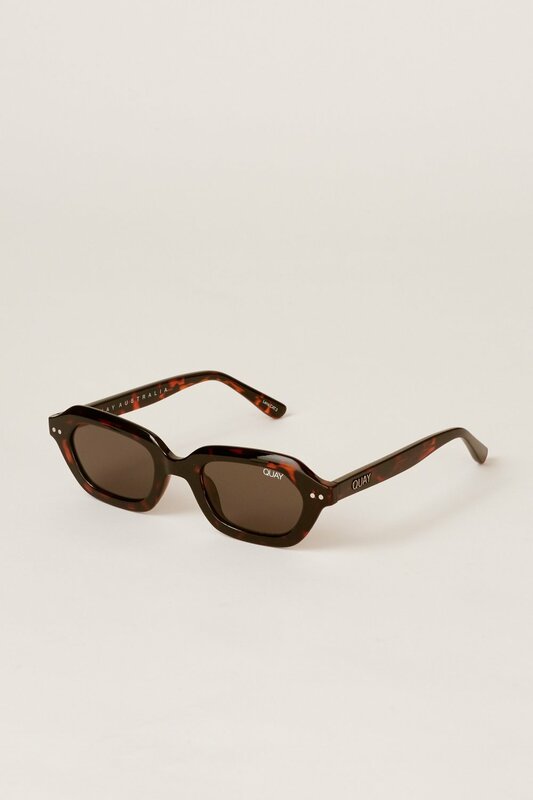 Shop QUAY X Finders Keepers Final Stand sunglasses. Shop C/MEO Desirous Top + Imbue Short (coming soon). Shop Finders Keepers Pompeii Mini Dress. 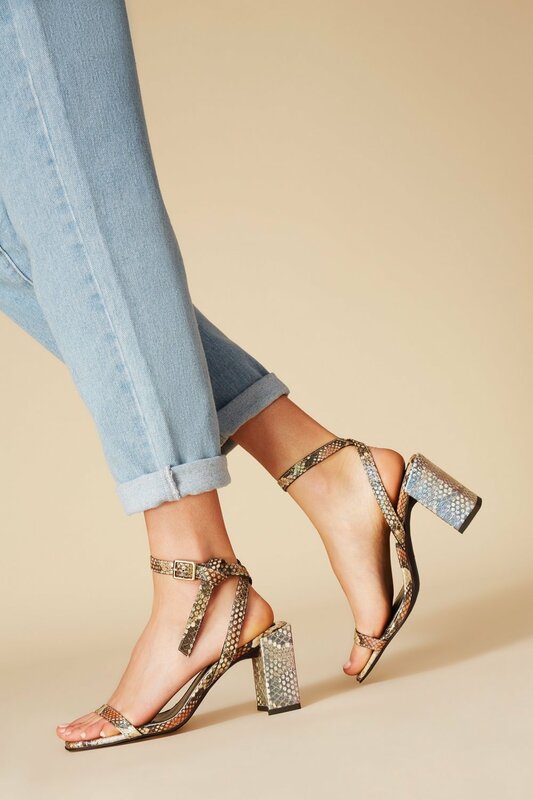 Shop JAGGAR Essentials Snake Heel. 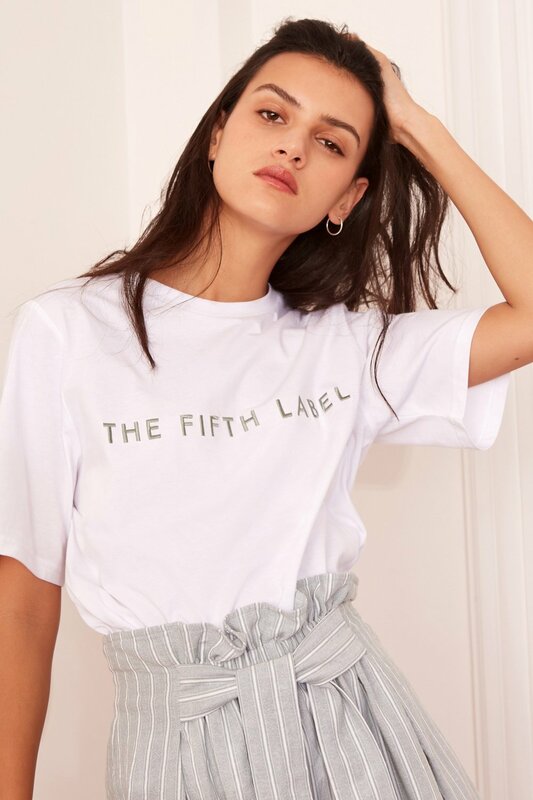 Shop The Fifth Relativity Top + Philosophy Skirt. Shop C/MEO Loyalties Midi Dress. Shop C/MEO Consequences T-Shirt + Close Enough Skirt. Shop QUAY X Finders Keepers Anything Goes sunglasses. Shop Keepsake In Motion Jumpsuit. Shop The Fifth Relativity Top + Meteorite Dress. Shop C/MEO Effigurate Blazer + Effigurate Pant.